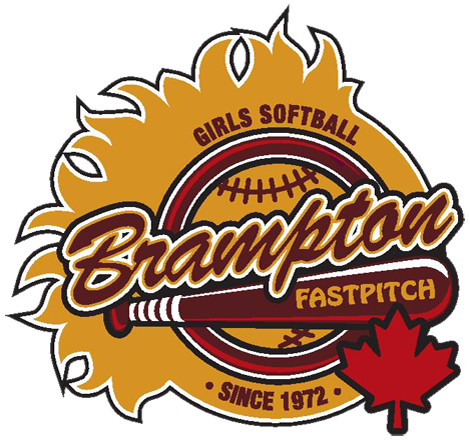 Brampton Girls Softball has been in operation since 1972 and provides competitive softball for hundreds of girls and young women in Brampton. As one of the most successful associations in Ontario we take great pride in our programs, the quality and quantity of our volunteer base, our close relationship with the City of Brampton and most importantly our players. Our top players compete against other Rep teams in Southern Ontario with our Mite, Squirt, Novice, Bantam and Midget teams playing in the Peel-Halton Girls Softball Association. The top teams compete in Regional finals and can go on to become Provincial Champions and qualify to compete in the Canadian Nationals. Our Blazers also compete in tournaments across Ontario and regularly travel to the big events in the United States. Brampton Blazers also host large tournaments in May, June and July, the Blazer Blasts, with teams from across North America participating. The top players from our Houseleague Program, from Mite to Midget, are chosen through try-outs in mid-May to play for the Brampton Flames. Each of the Select teams participates in 5 tournaments, representing their division, played in cities and municipalities around Toronto. The Houseleague season begins in May and continues to the last weekend in August. Every division from Minor-Mite up also holds an In House Tournament with trophies or medals going to ALL teams in the division. Playoffs start in July and the top 4 teams medal at the final Day of Champs.